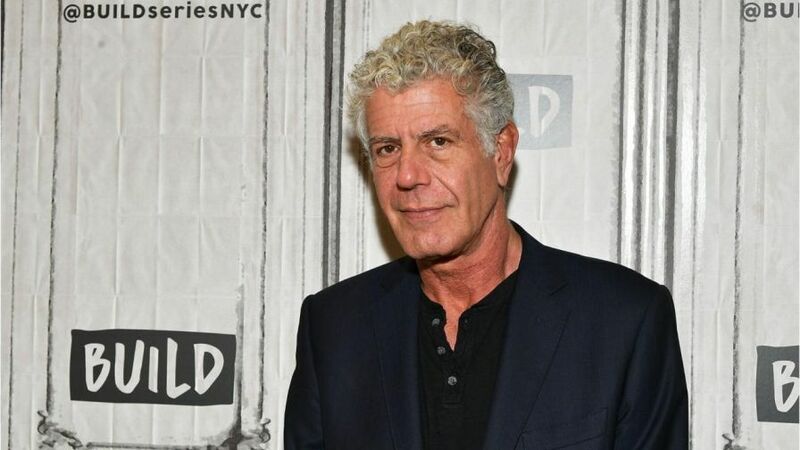 Anthony Bourdain, CNN host and celebrity chef, was remembered by his friends and colleagues as a ‘friend to us all’ following his reported suicide. Celebrity chef Anthony Bourdain, whose rakish personality and appetite for culinary curiosities entertained millions of viewers, was found dead of an apparent suicide early Friday morning. He was 61. Bourdain’s girlfriend, Italian actress Asia Argento, said she was “beyond devastated” by his death. “Anthony gave all of himself in everything that he did. His brilliant, fearless spirit touched and inspired so many, and his generosity knew no bounds. He was my love, my rock, my protector. I am beyond devastated. My thoughts are with his family. I would ask that you respect their privacy and mine,” Argento tweeted Friday. 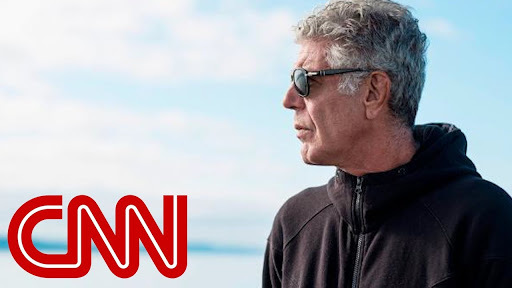 0 Response to "CNN Presenter, Anthony Bourdain, Commits Suicide"